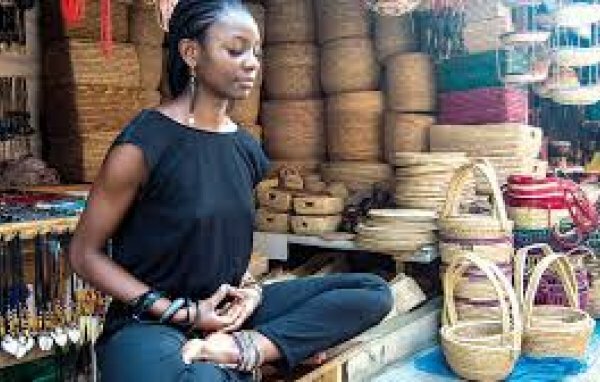 Chocolako offers inspiring yoga classes and sessions which covers body alignment, sequencing and breathing techniques, and more. Meet Chocolako, a five feet, six inches tall bundle of energy, strength, and passion. 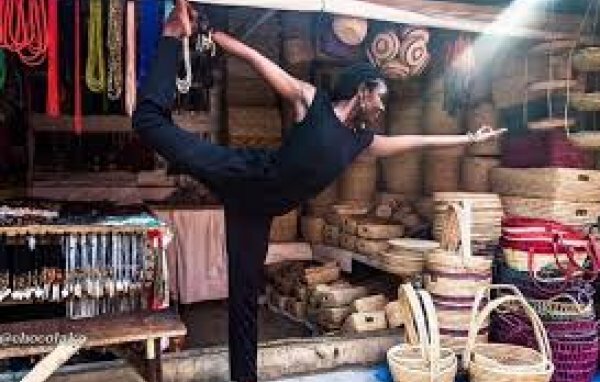 Chocolako is creating waves in Lagos by getting more people onto yoga mats and guiding them to freedom from the stress and strains of city living. 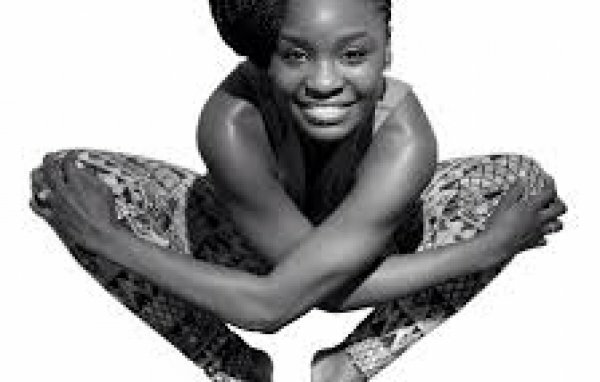 Chocolako is a certified yoga teacher, a writer, and the founder of Yoga Innergy. 52, Upper Drive, Palmgrove Estate, Ilupeju, Mushin, Lagos, Nigeria. Alma Beach Estate, Lekki- Epe Expressway, Eti-Osa, Lagos, Nigeria.